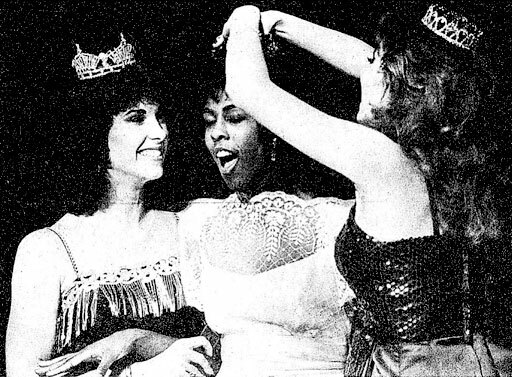 Gina Redmond was crowned Miss Penn State in 1986, becoming the first African American to hold that title. The freshman performed a dramatic monologue from a Stephen King novel during the talent portion of the pageant. The Daily Collegian - "Student Does Monologue, Becomes Miss Penn State"